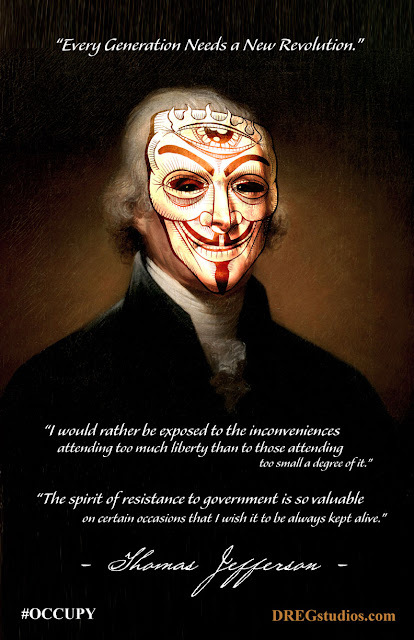 Goal: To convince the Democratic National Committee to adopt the reinstatement of a law which insulates the country from future banking collapses as a major policy platform for 2012. For most of the 20th century, the Glass-Steagall Act separated investment banking institutions from investment banking firms. This separation was intended to prevent investment bankers from using other people’s money, obtained through commercial banking, in their investments. For decades, Glass-Steagall protected Americans from banking crises but in 1999, it was repealed. The repeal of Glass-Steagall created increased instability in the banking industry, promoted reckless investing, and eventually contributed to the financial collapse of 2008. With the removal of Glass-Steagall, there exists a system of socialized losses and privatized gains in many investment banks. When the investments of the bankers gain money, they take the gains as income and repay the commercial banking wing of their bank; despite suffering no risk, these bankers take home huge profits for their bets on investments. However, when the investments of the bankers lose money, the investors socialize the losses through passing the debt back to the commercial banks and incur no personal losses. By separating risks and the gains, a moral hazard is created in the industry of banking and there is great potential for banking crises. It is very easy for somebody to make unreasonable bets with other people’s money and, in the absence of Glass-Steagall, this philosophy is endemic in the banking industry. Risk is disregarded when making investments because there is no personal downside to the investor, only the potential for profit. Once investments go wrong (and they inevitably will), the government must either bail out the commercial bank, in order to protect the banking patrons (anybody who has money in a large bank), or leave these people responsible for the debt created by the mal-investment. By signing this petition, you will be showing your support for a return to sane banking policy to the Democratic National Committee. 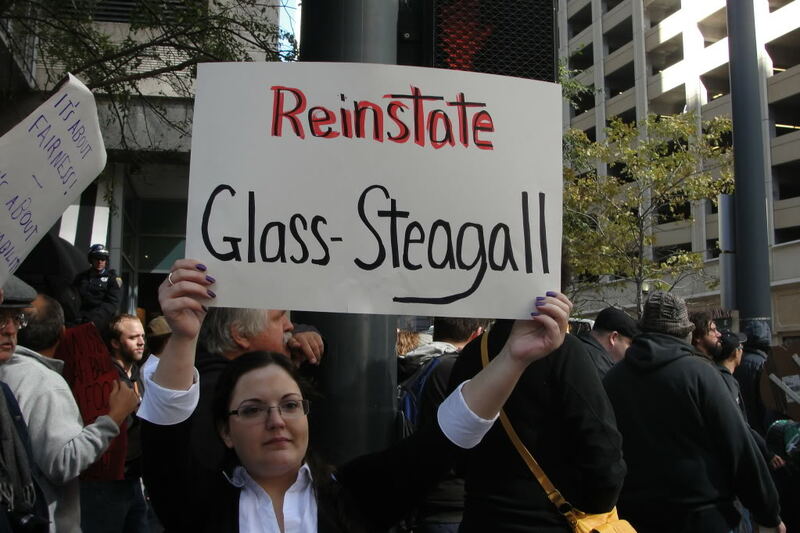 If enough Americans show support for reinstating Glass-Steagall, it will compel the DNC to get behind it as a major policy position. A return to the Glass-Steagall Act would help stabilize the banking industry, curb risky investing, and decrease the likelihood that another bank bailout would be necessary to protect the savings of the American people. It makes no sense to court a banking disaster, for no benefit other than increased profits for a small minority of bankers; we have seen what the end result of this path is. While several Democratic politicians and candidates have endorsed a reauthorization of Glass-Steagall, the Democratic Party as a whole has not named it to be a core policy position. The DNC should throw its full support behind a return to Glass-Steagall. A return to Glass-Steagall Act regulations is not just good policy but also an important rallying point for increased accountability for the banks. I, as well as everybody else who signed this petition, implore you to take up the fight for Glass-Steagall and to restore sanity to our banking regulations. We will support your efforts to protect our savings as well as to prevent future banking collapses and stand behind your efforts on our behalf.